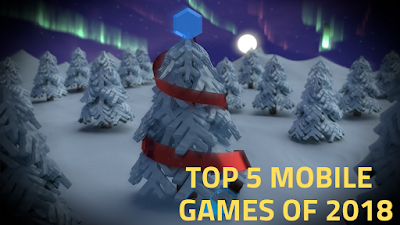 Top 5 Mobile Games of 2018. It's time to say goodbye to 2018 and it's a huge year for the gaming industry (Mobile and Console). Many Huge popular games have launched in this year for mobile and some of them are coming in next year. Example - PUBG Mobile and Fortnite etc. We have selected Top 5 game of 2018 for mobile. Our best Top 5 Mobile Games of 2018. So lets starts with Most popular Battle royale games of mobile 2018. It's a Most trending game of 2018 and recently win the Awards of Trending game of the year on App Store . It's Battle Royale game by Tencent game . See the New Vikendi Map gameplay that is recently been added in Beta form . It's a Most Popular Game on Earth . It's Battle royale game coming from Epic games . It's a direct competitor of PUBG Mobile . It's Cartoonist type Graphics Battle Royale game .in My game is very amazing and it's a fun game, but Fortnite is not available on Google Play Store . Epic games launch it on Own official website . you see below video of Fortnite Gameplay . Asphalt is Most successful racing game series in the history of mobile games . No one can beat Asphalt , It's developed by Gameloft games and it's the successor of Most famous Asphalt 8 racing game . Asphalt 9 Legends launched in March 2018 for mobile . Game is already popular in mobile , Gameloft did a great job to make Asphalt 9 . It's has High graphics game with most iconic locations . Now lets talk about the 4th best game of mobile in 2018 . We have select Max the Curse of Brotherhood . Max : The curse of Brotherhood . See the Gameplay video of Max the Curse of Brotherhood . Now the last game but not the least . We have select NBA 2k19 in our top 5 Best mobile game list . NBA 2K19 for iOS/Android . It's a Sports game developed by 2K Games . It comes with Console quality Graphics with Great touch control . It is available for both iOS and Android . It's a successor of NBA 2K18 , you can enjoying when playing it on your phone . It's a Paid game on both iOS and Android . 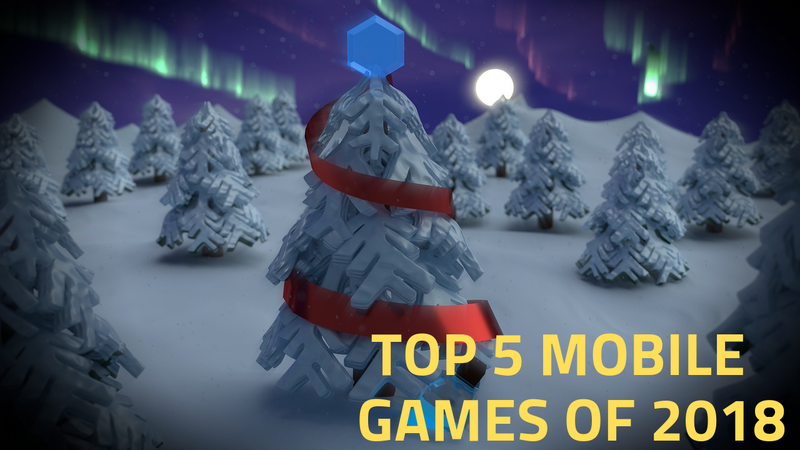 Hope you guys enjoyed our Top 5 games for mobile. Stay tuned with us for more updates of games and gameplay. Which one is your favorite let us know in the comment section.